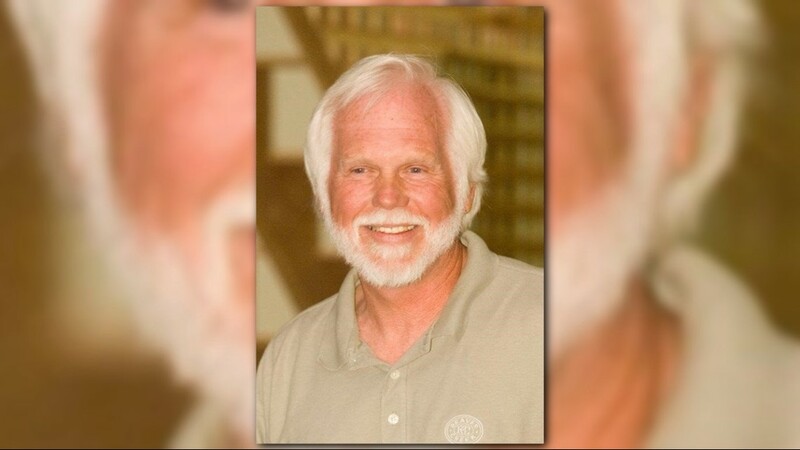 GAINESVILLE, Ga. -- A Georgia golfing community is searching for answers after an older worker was crushed by a lawnmower while mowing, Thursday. 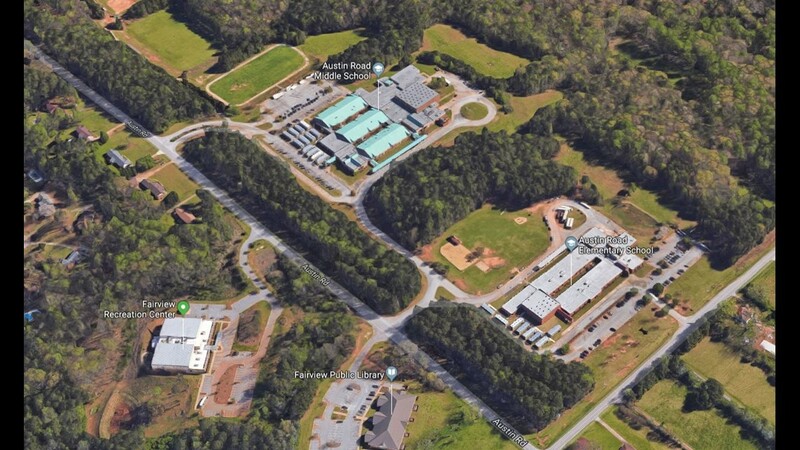 According to Gainesville police, 69-year-old David Silcox was mowing grass on hilly terrain at the Chattahoochee Golf Club when the lawnmower flipped over onto him. Sadly, he was pronounced dead at the scene. A spokesperson for the police department confirmed the details but said that it didn't appear a report had been completed. At this point, it's not clear what killed the man, described as a nice guy by one friend who shared a memorial photo on Facebook. "One of the nicest people I have ever met," said one commenter. "God Speed Brother Dave." Nice was just one word Silcox's sons - one of two - used to describe him. He said his father was a gentleman and a handyman who was well-respected by those who knew him. A semi-retired executive in the textile industry, Silcox had worked various jobs at the golf course since 2010, his son said. He also took time to teach his sons the game of golf. 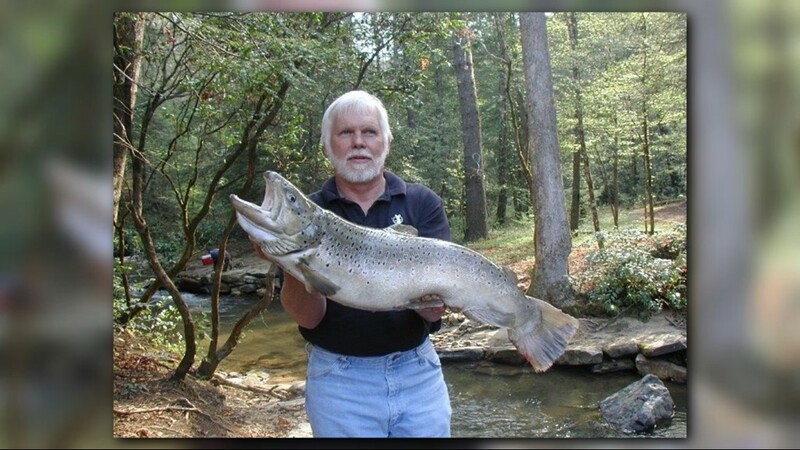 He grew up in Columbus, Ga., but had been in Hall County for many years. In addition to his sons, Silcox leaves behind a wife, two sisters and four grandchildren. 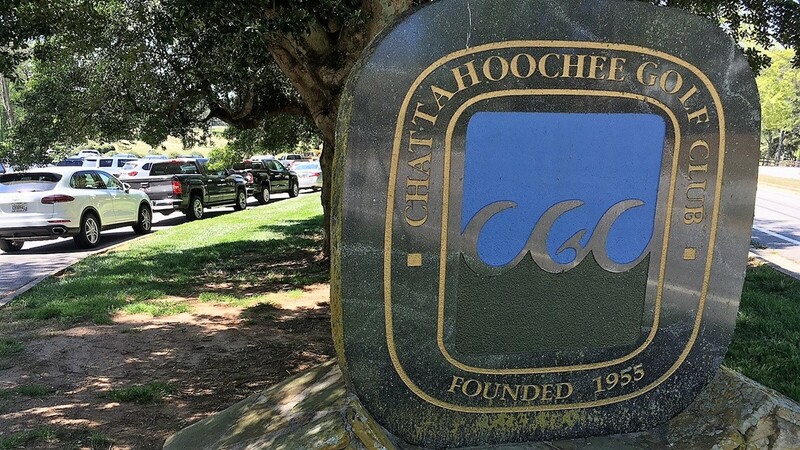 The Chattahoochee Golf Club is a public golf course located north of downtown Gainesville and, according to the city's website, is the oldest course in northeast Georgia.